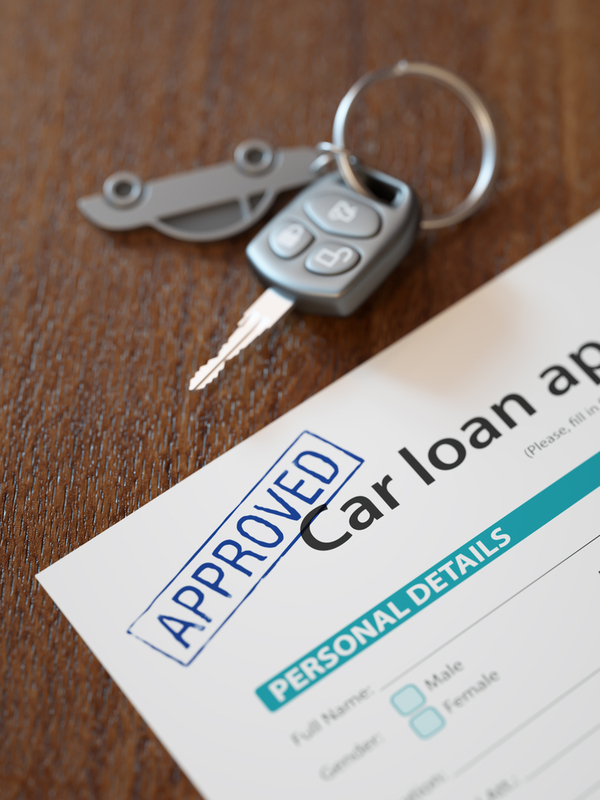 If the time is coming around to buy a newer vehicle, you may be wondering if there are any obstacles hidden in your credit report that could get in your way. You may be unsure of your actual credit history or you may not understand exactly what the credit score is that you need to get the car that you are after. When looking for used cars and auto financing in Camp Springs, going into the process as informed as possible will always be your best option. The short story is that there are no simple answers when it comes to all of the questions that you have regarding the shopping process and how your credit score factors in. Regardless of what your credit score might be, you can find good ways to get the auto financing that you are after so that you can drive away happy. The real question will be whether or not your current credit score is going to cost you when it comes time to make the vehicle purchase. It goes without saying that the better your credit score is, the better your ability will be to lock in a nice loan rate. Is this really true? The fact remains that a major element to the answer of this question will be the dealership that you visit to buy your vehicle and your auto loan. While traditional lending formulas will tell you that a poor credit score translates into a high-interest rate, there are lenders out there willing to give buyers a chance. After all, there are many factors that can play into a credit score taking a nosedive and countless buyers deserve the opportunity to get a great loan rate so that they can enjoy vehicle ownership and building back their good credit. If you are nervous about having the car dealership check your credit, there are a number of online outlets where you can go to check your credit report for free. This will help you to have some insight as to what blemishes may be on there and how you can work to build your credit score back up again. If you decide to look for used cars with Expert Auto, you will have your chance to check your credit score for free without any sort of obligation. Expert Auto is available with a full inventory of amazing cars, trucks, minivans, and SUVs that are priced just right and come with some of the most modern features. We even have regular specials that you can take advantage of that will save you more money on your used vehicle purchase. Our finance team is also ready to show you what you have available for you in terms of competitive auto financing in Camp Springs. All you have to do is give us a call or stop by to talk with our customer service team in person. While looking for used auto financing in Camp Springs you can count on Expert Auto. Call (866)429-0970 today to learn more about our diverse inventory!